As you know, Queen Creek is home to a variety of people originating from all corners of the United States. Many of our residents travel by RV (Recreational Vehicle), creating an essential problem upon arrival. Where does the RV go? 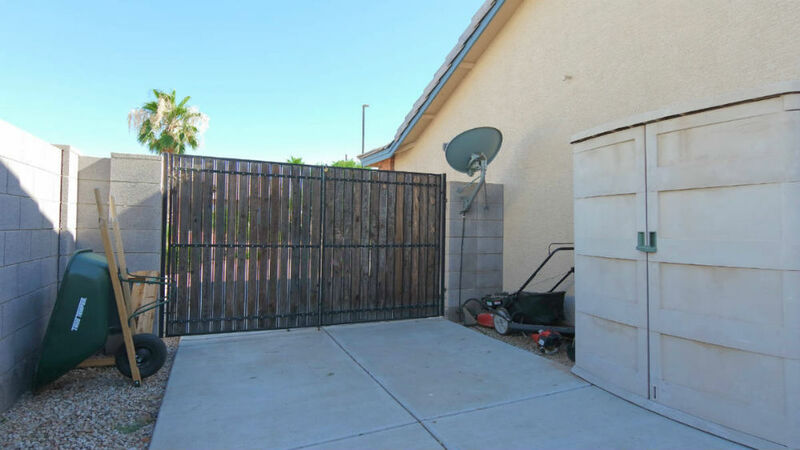 It's easy enough to find properties with the description declaring "8 foot RV gate". Problem solved! Not so fast, just because a property has an 8-foot gate, doesn't mean you can park your RV behind it. Ironically, most communities controlled by HOA's (Homeowners Associations) prohibit long-term parking of Recreation Vehicles on the premise. To be clear, it's not the RV itself that poses the problem; it's the size. Many neighborhoods prohibit objects from protruding over the walls that surround the property. So unless the property has at least 12-foot walls (very unlikely), it goes against the neighborhood rules to park an RV behind an RV gate! I know, it seems irrational. Fortunately, there are solutions to this problem. Even though you are unlikely to take on and win a battle with the HOA successfully, you can find accommodating neighborhoods that welcome your traveling style. 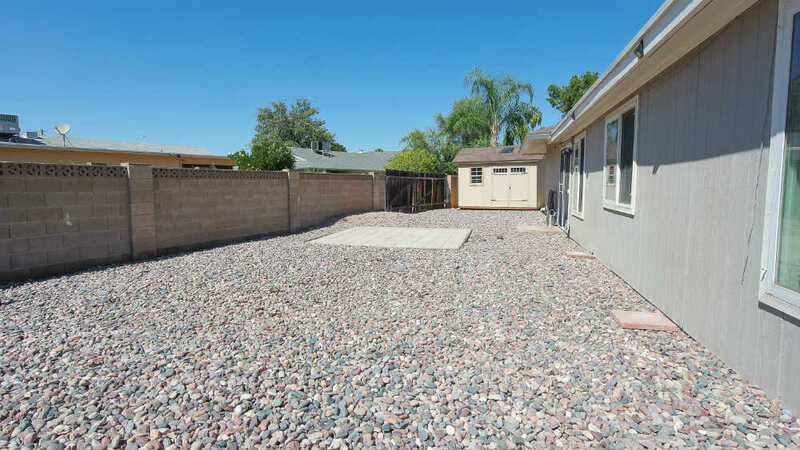 Suggest your real estate agent show you properties with no HOA's and increase the lot size parameters. You may be surprised by how many available properties make this list. Unfortunately, you may also be surprised by the price tag attached to them.